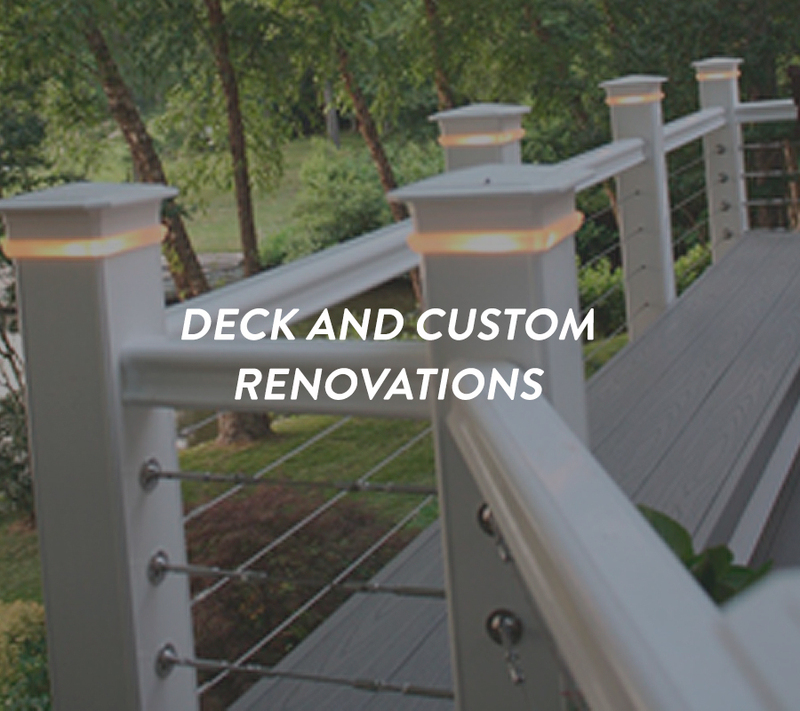 Whether its deck repair or replacement that you need help with, Thoroughbred Builders will help you create a custom deck for your home. 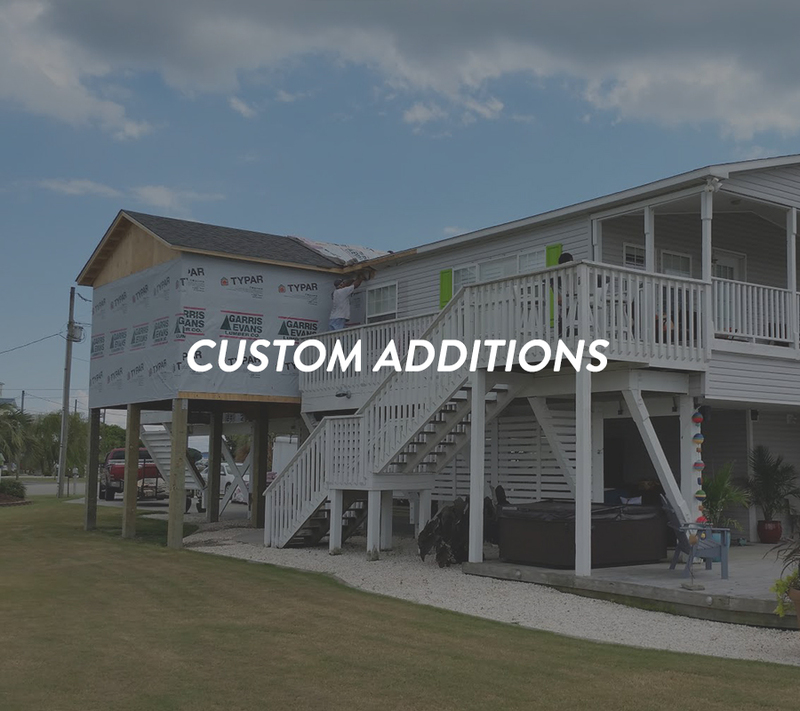 The company you choose to renovate your home will be coming to your house every day and creating the desired outcome you and your contractor have carefully planned. 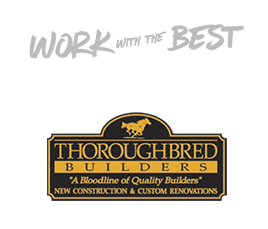 Because Thoroughbred Builders provides quality craftsmanship, our clients love our work, trust us as their contractor, and subsequently come back to us for additional projects. We offer a free, no obligation quote service that provides you with a written estimate. Planning, building and renovating can be a stressful process, and a large part of our success has come from making this part of the construction process smooth and hassle free. Our mission is to establish a business based on trust that builds well designed projects and provides close professional construction management. It is important to know the company you are about to engage in business with, as the majority of the process involves the client and contractor working hand in hand. 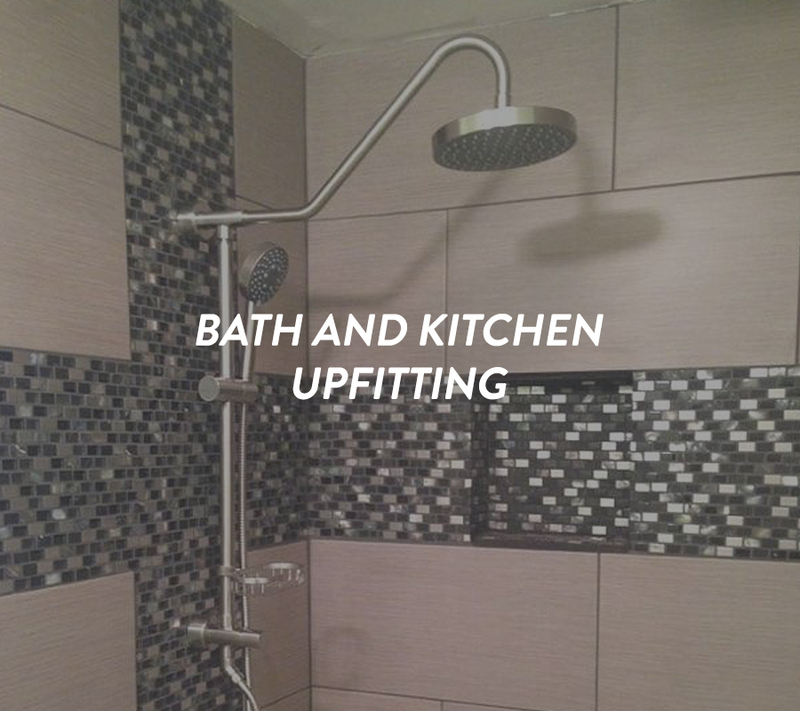 At Thoroughbred Builders, we closely work hand in hand with the home owner to achieve the desired results every step along the construction way. © 2016 ThoroughBred Builders. All rights reserved. Site Crafted by The Branding.